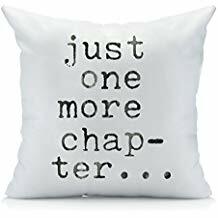 Purchase gifts that will create a fun atmosphere to read in. From tents, to pillows to cozy blankets and twinkle lights, gifts that create a charming reading nook might be the perfect way to encourage your young reader to read more. 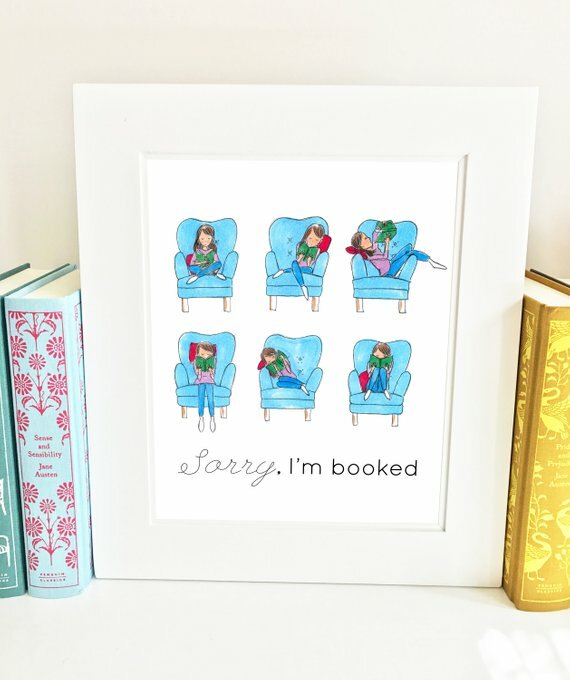 Give the gift of time together with a bookish twist. Wrap up a gift card to your local book store along with a gift card to your child’s favorite coffee shop, ice cream parlor or restaurant. Then plan a date night so they can pick out their own book for Christmas and you can spend one-on-one time together in the process. Package the cards in a cute book sleeve for an added bonus. Make trips to the library extra special by getting your young reader a cute book bag to tote their library haul home in. Fill it with a few of your favorite books as a child when you gift it. If there are any special memories tied to those books, take time to tell your child a tale or two from your bookish past. Give a book journal, with a fancy pen or pencil, so your young reader can track their books, and more. Or, buy a book journal for the two of you to fill out together. Use it as a connecting point to compare notes and discuss what books you’ve read along with the books you can’t wait to read next. Or use it to track the books you read together to create your own kind of family book club. Give the gift that keeps on giving all year round with a subscription service. The Bookshelf, an independant bookstore located in Thomasville, GA offers a variety of subscription plans. Owlcrate, Bookroo, or Amazon are a few other places to look. For more ideas, Modern Mrs. Darcy and Read-Aloud Revival both released excellent lists of ideas for young readers. They include, Out of Print, Carrot Top Paper Shop, and Fabled Bookshop. 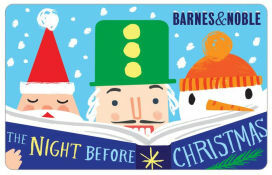 What kind of bookish gifts are you thinking about giving this holiday season?